Harvest the beauty benefits of zucchini by adding it to your skin-care routine. 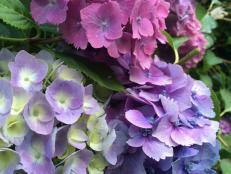 Summer heat takes a toll on everything, from the garden to your skin. Summer sun can bring on freckles, a classic lobster look or desert-worthy dryness. Tame the sun’s effects on your skin by grabbing the garden’s most prolific vegetable: zucchini. 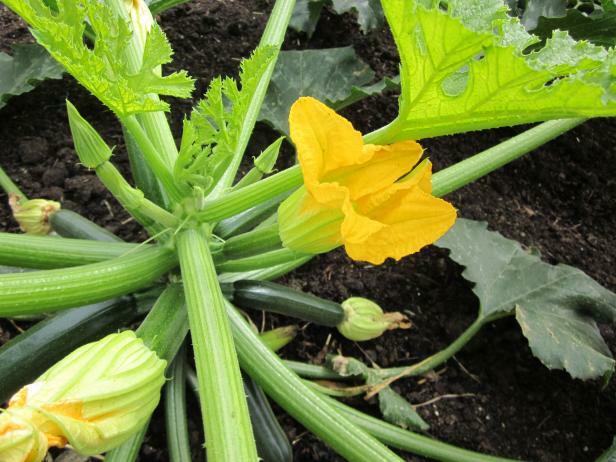 Zucchini plants pump out squash and edible blossoms. Zucchini is the patron saint of brown-thumb gardeners, because this is one plant that grows — and grows. 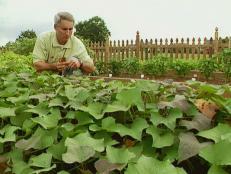 One zucchini plant can pump out pounds of squash: six to 10 pounds per growing season. 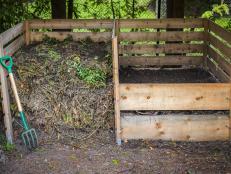 Depending on how large you pick ‘em, that equals anywhere from 10 to 20 zucchini per season — and up to 36 in a year where squash-perfect conditions prevail. After whipping up all of your favorite zucchini recipes (nut bread, Italian sausage boats, fried slices, cream soup, chocolate cake, pancakes), it’s time to give zucchini a new hat to wear: cosmetic treatment. Use fresh zucchini to whip up a spa-worthy facial, ideal for oily or dry skin. What can zucchini bring to your skin routine? This squash is packed with moisture and skin-friendly vitamins (A, E and C) that help lift sagging areas, alleviate puffiness, build collagen and fight damage from free radicals. Zucchini is born for facials. With just a few simple additions from the kitchen, you can whip up a zucchini face mask for oily (left) or dry (right) skin. 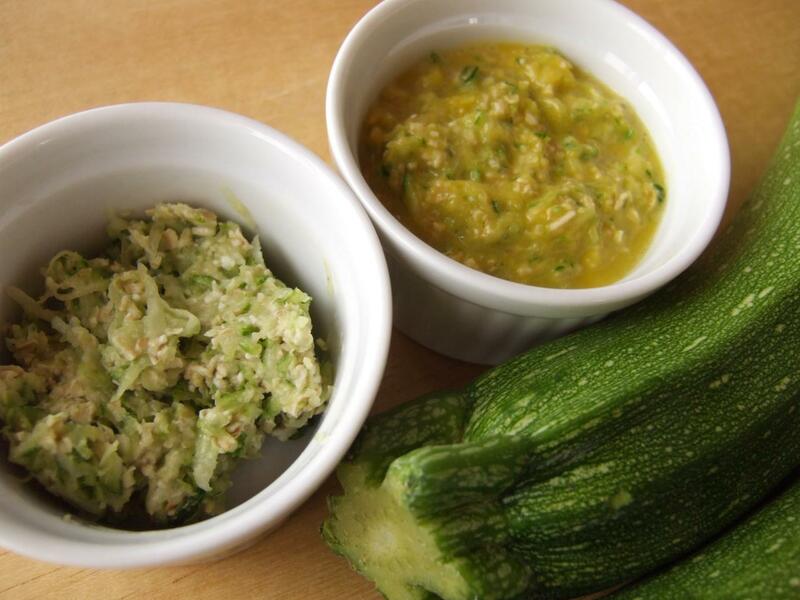 Grate fresh zucchini to make a facial treatment for oily or dry skin. 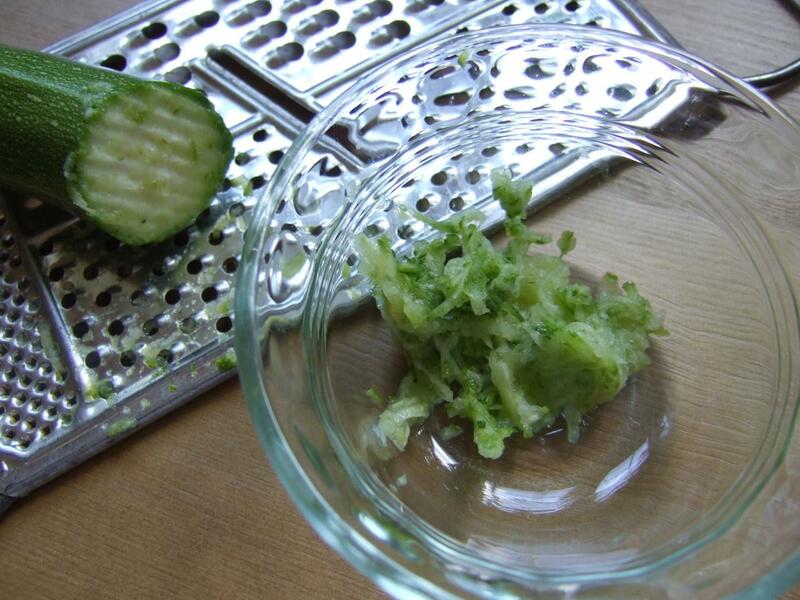 The first step in making a zucchini facial mask is grating the squash. Use the mid-size holes on a handheld grater, or chop zucchini into a fine dice and pulverize it in a mortar and pestle. 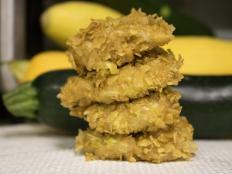 Or grind zucchini chunks using a food processor, using care not to over-process into mush. 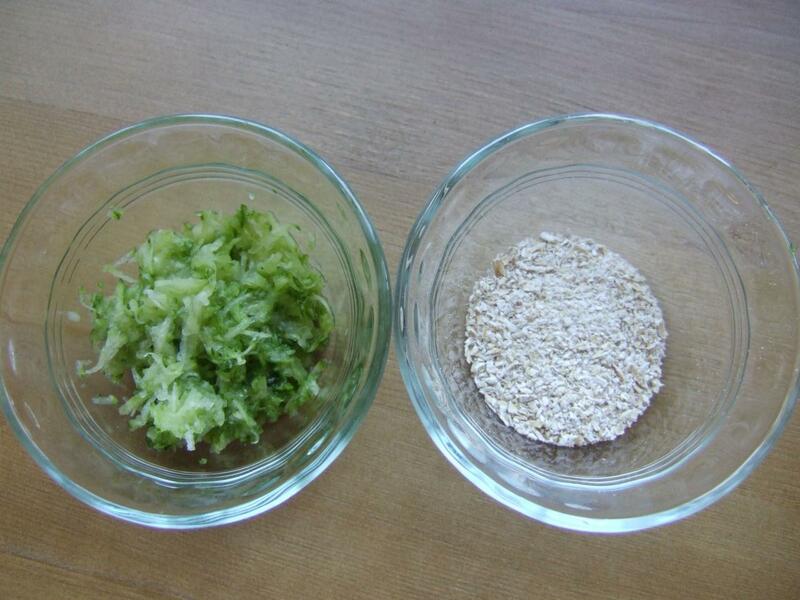 Mix grated fresh zucchini and oat flour to create a facial mask for oily skin. If you don’t have oatmeal flour on hand, pulverize rolled oats in a food processor or coffee grinder to create a powder. Oats help absorb impurities and oil on skin and add a gentle exfoliating scrub. 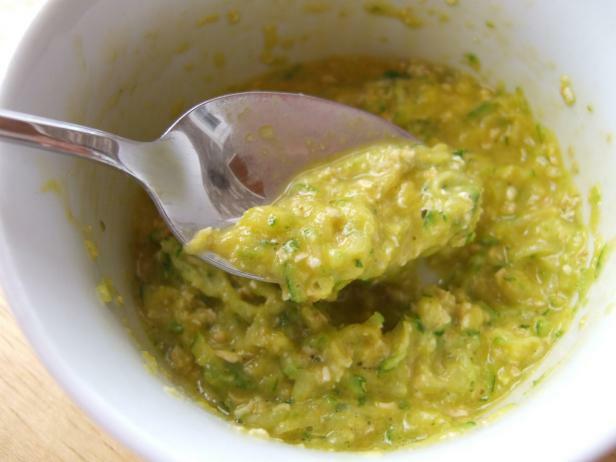 Mix grated zucchini and oil flour to create a paste that’s ideal for oily skin. Mix zucchini and oat flour together. Spread mixture on a clean face and allow it to sit for 20 minutes. Rinse with warm water and then pat dry. Follow with your favorite facial moisturizer. Apply a zucchini mask weekly to help control oily shine. 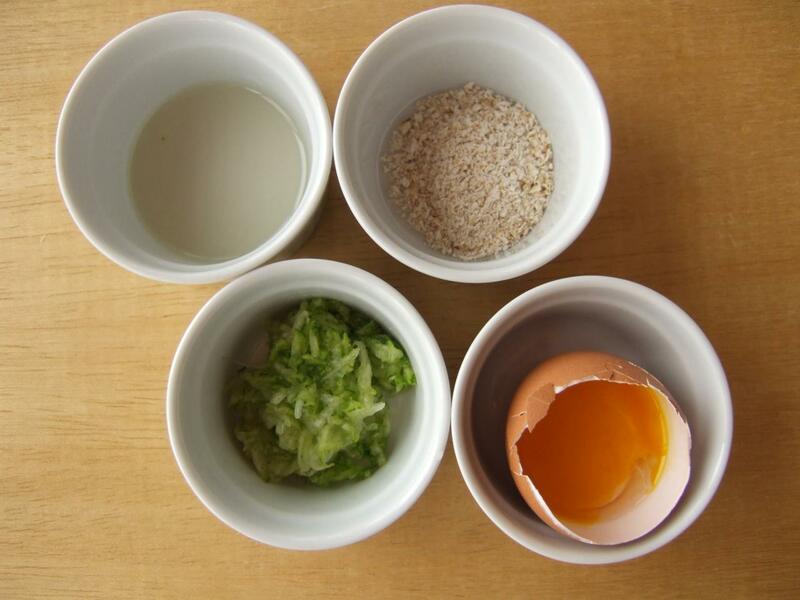 Use fresh zucchini, olive oil, oat flour and egg yolk to whip up a facial mask ideal for dry skin. 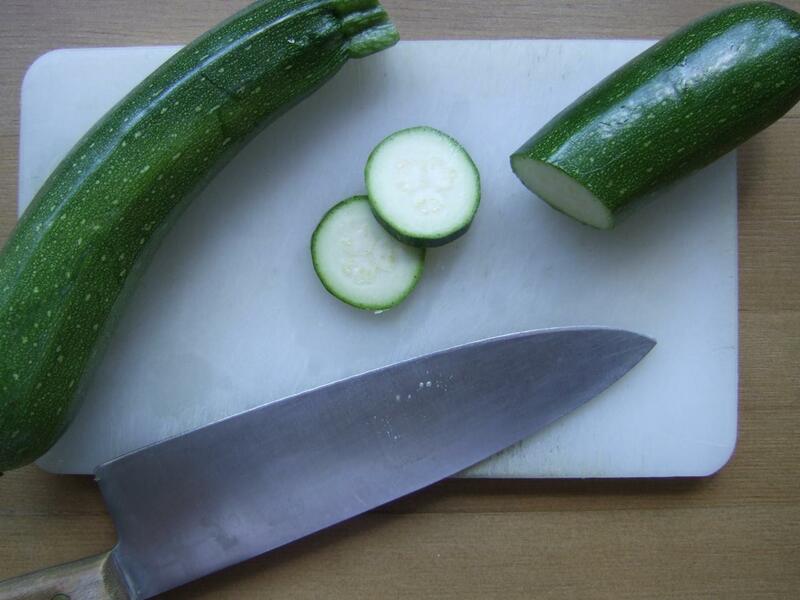 This zucchini facial helps to moisturize dry skin and tighten wrinkles. 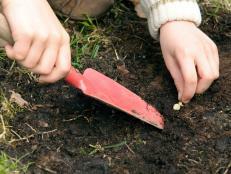 Use whatever vegetable oil you have on hand, such as jojoba, peach seed or almond. The oil helps the other ingredients penetrate skin. 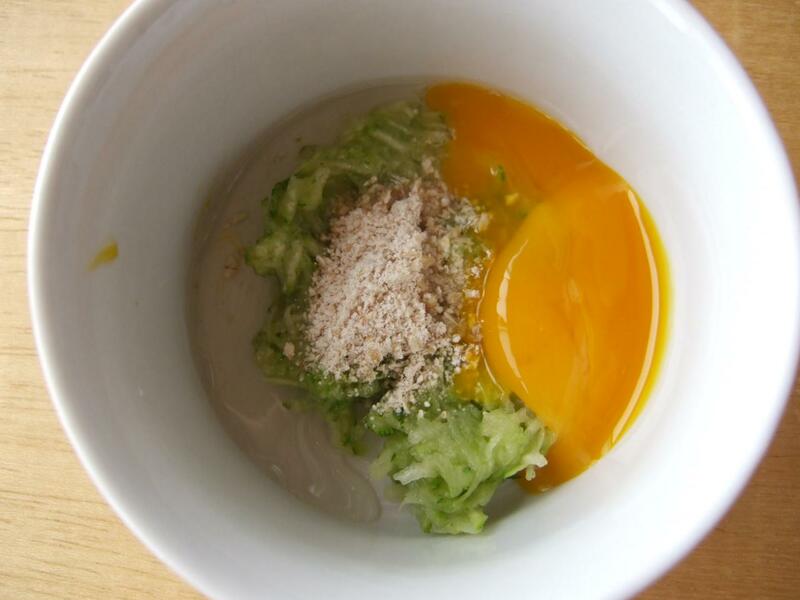 The egg yolk is rich in skin-friendly vitamins A, B, D and E.
Mix fresh zucchini, olive oil, oat flour and egg yolk to create a facial that fights wrinkles and moisturizes skin. Mix ingredients together. If the mask is too runny, add a little more oat flour — just enough to help it stay in place on your face. 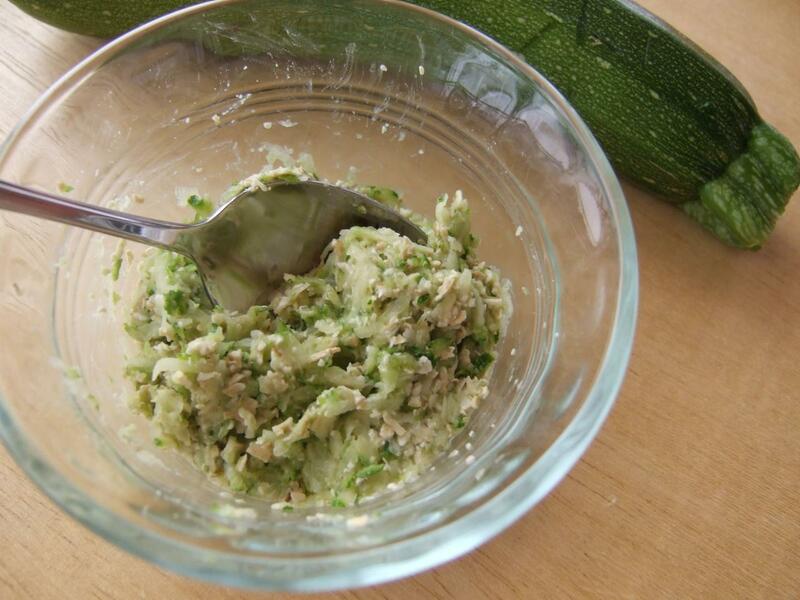 Use fresh zucchini to whip up a spa-worthy facial, ideal for moisturizing dry skin. Apply the mixture to a clean face and allow it to sit for 20 minutes. Rinse with warm water and then pat dry. Follow with your favorite facial moisturizer. Apply this zucchini mask weekly to keep skin glowing and fight wrinkles. Rest with fresh zucchini slices on eyes to combat eye puffiness. For a no-frills squash treatment, apply slices directly to skin. 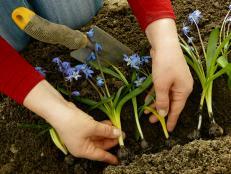 Cover closed eyes with zucchini coins for 15 to 20 minutes to alleviate puffiness. 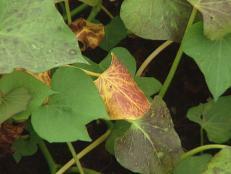 Or use a vegetable peeler or mandolin to create long, thin squash strips for applying to a clean face and neck. 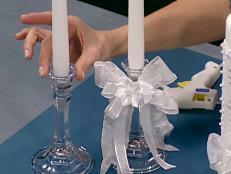 Allow to sit for 20 minutes, then remove and rinse skin with water.